The latest product to be released by Apple is AirPods 2. They have a new H1 chip with 50% more talk time, Hey Siri, and wireless charging. 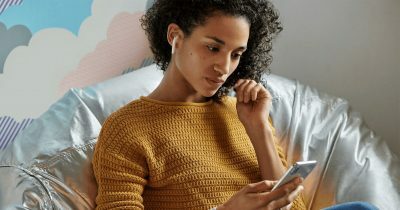 Over 250 are signing a petition calling on the United Nations and World Health Organization to create stronger guidelines over devices like AirPods and possible links to cancer. 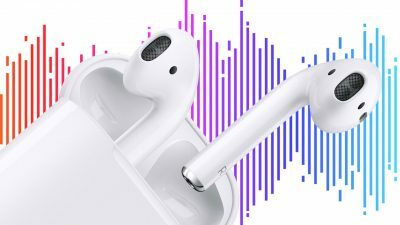 Some experts believe that AirPods may be especially dangerous since the devices sit deep inside the ear canal where they emit radiation to fragile parts of the ear. The scientists also noted other possible health hazards, including an increase in harmful free radicals, genetic damages, structural and functional changes of the reproductive system, learning and memory deficits, and neurological disorders. Further reading: PSA: Wi-Fi Doesn’t Cause Cancer, Some Guidelines on how to Spot Bad Science. The much anticipated AirPods 2 will charge quickly it seems. Very quickly. Cult of Mac reported on a tweet from writer Max Weinbach that said that the earbuds could be charged in 15 minutes. The case is though likely to be heavier and bigger, Mr. Weinbach said. It is also thought that the AirPods 2 will be available in black. It could all be unveiled at Apple’s expected March 25th event. “AirPods wireless charging will happen. It will be VERY fast (0-100 in 15 minutes.) That speed is for the AirPods AND the case. 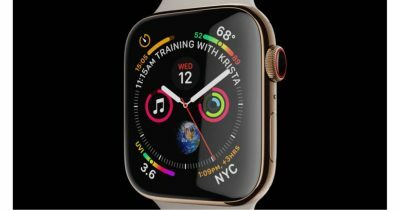 It will probably use Qi charging,” said Max Weinbach on Twitter. The current version of these headphones already fast charge, but power comes from their case. The charging case has to be plugged into a Lightning cable. The next version will be all wireless. But fast-forward to 2019 and, somehow, the £159-a-pair little pods have transformed into a bona fide status symbol. I’m not so sure AirPods are a status symbol, and definitely not a millennial one (The word millennial isn’t even mentioned in this article except the headline). But the AirPods are a great example of Apple’s product strategy: Enter a market with crappy products with a better designed, easy-to-use product, and reap the rewards. AirPods were somewhat derided when Apple first released them towards the end of 2016. They looked silly, and surely they were going to fall out of your ear? 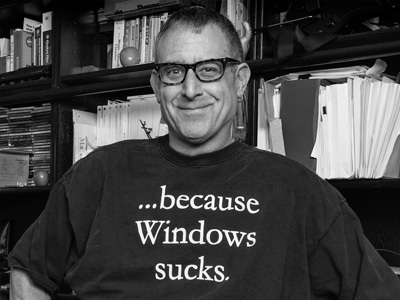 As it happens, they have been a huge success, selling millions of units. 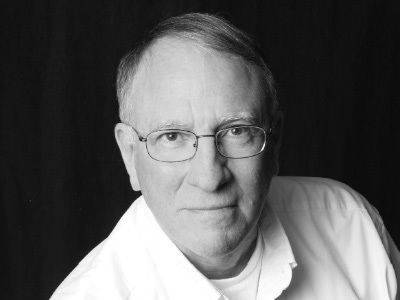 Lance Ulanoff posted his take on the accessory’s success over on Medium, and it is well worth a read. 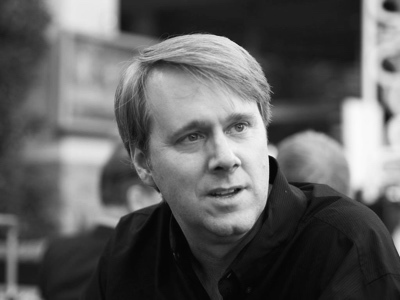 He highlights how central AirPods could be to Apple’s strategy going forward. Then, somewhere along the way, I started noticing other people wearing AirPods. At first it was just the occasional sighting, like spotting a green parrot in Brooklyn. However, I remember the moment when I stood in a New York City subway car and noticed more than a half dozen people wearing AirPods. Apple’s oddball product had broken through. The next generation of AirPods will be able to be configured for Siri in the same way iPhones and iPads, an iOS beta revealed. AirPods 2 are rumored to launch in the first half of 2019, and could be redesigned to have health monitoring features. 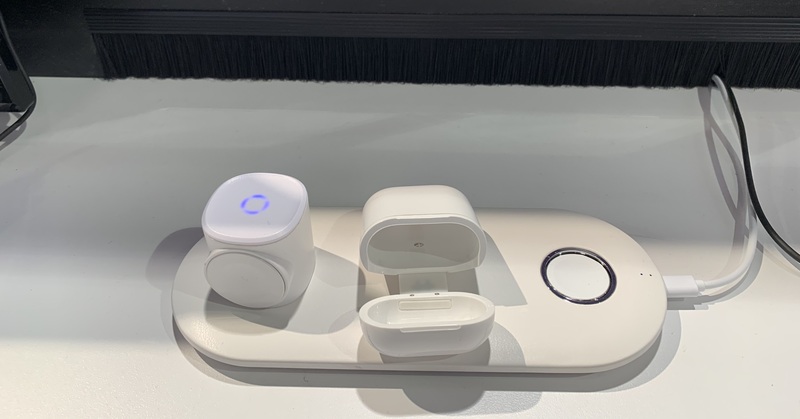 At CES 2019 on Wednesday, Hyper was showing off the new version of their AirPods charging case. 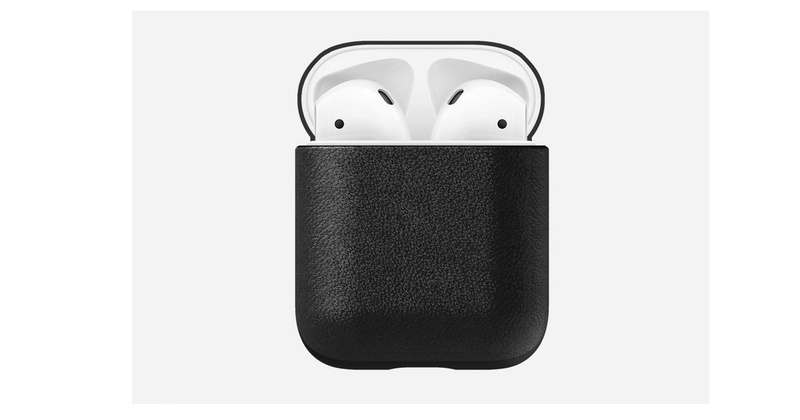 Due to be made available imminently, the case completely encompasses your current AirPods charging case, and contains a Lightning connector in the bottom. Simply place your existing AirPods charger inside the Hyper case and lay that down on a Qi pad (or mat, like the one coming in Q2 shown in the picture here) and, boom, your AirPods wirelessly charge. Retail price is said to be just US$20. Got an Apple Watch? You can use it to ping a lost iPhone in your house. But did you know that you can do that with your AirPods, too, assuming they’re set up to do so? You can, and we’ve got the trick to it in today’s Quick Tip! 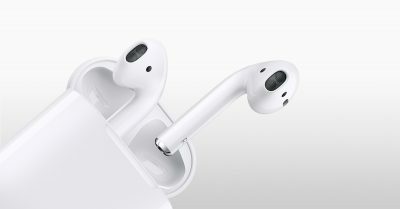 Renowned Apple analyst Ming-Chi Kuo has predicted wireless charging for AirPods will arrive in 2019, with a new model dropping in 2020. 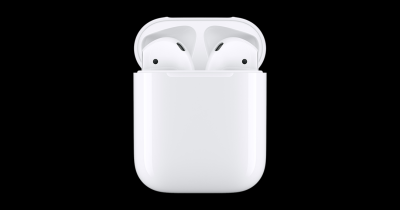 While Apple hasn’t announced a new generation of AirPods, two filings for AirPods were published on Thursday by the Bluetooth SIG. eBay has a bunch of deals today, and several of them involve cheap Apple devices. 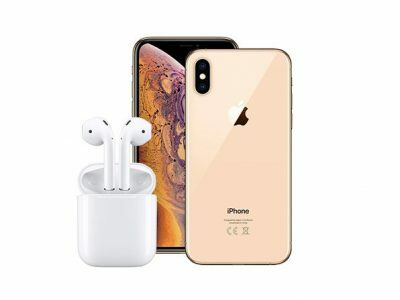 Get deals on the iPhone XS, iPhone XS Max, and AirPods. The Pictar Pro marries old school camera goodness to modern iPhone convenience, and Bryan Chaffin and Jeff Gamet weigh the pros and cons. They also talk about Netflix’s plans to make new movies and TV series (both) out of The Chronicles of Narnia books. 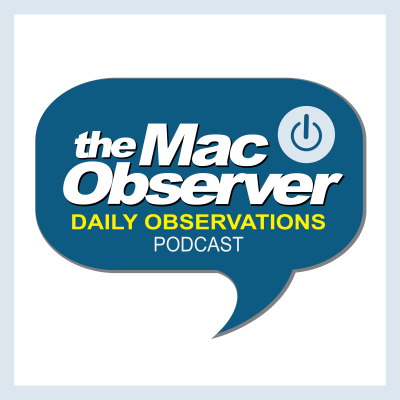 Lastly, they talk about what to expect if Apple does an October media event. It turns your iPhone into a microphone to help you hear in difficult situations. Here’s how to turn on Live Listen with AirPods. Though originally covered in early drafts of a $200 billion escalation of President Donald Trump’s trade war with China, the product code covering these two Apple devices—as well as competing devices—will be exempted from tariffs.